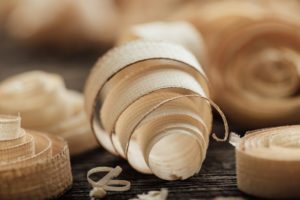 In many homes the potential of the attic, roof or loft is never realised and these spaces are used for boxes gathering dust and for stuff that has nowhere else to go. Maximise the potential of your home in Wimbledon or Southfields with a premier loft conversion, courtesy of the experts at Tiger Building Services! 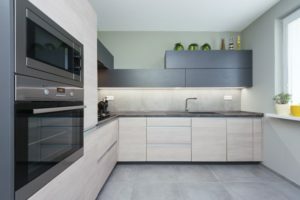 Proudly serving all areas of South London and Surrey, we are a family-run business who love to exceed the expectation and provide outstanding jobs, however big or small! 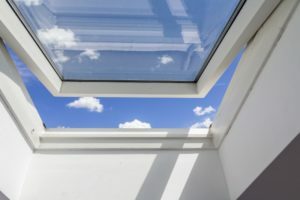 From basic Velux roof conversions, through to complex loft conversions and home extensions, we can transform your property and will complete every job, from the initial design stages, through the finishing touches! Loft conversions are a convenient and cost-effective way of increasing your living space and they can be used for almost any purpose, from an extra bedroom, playroom or office, to even using the space as a studio. All our loft conversions are bespoke and tailored to the exact requirements and budget of each client. We will complete every conversion efficiently and thoroughly, with a keen eye for detail and we will always finish on time and on budget! Provide you with extra space for more than just storage! If you need an extra bedroom for a growing family, this could be the answer! Increase the value of your property by around 20 per cent, so it will pay itself back in the long run. Offer fantastic views and an abundance of natural light. Save you the time and expense involved with moving house. 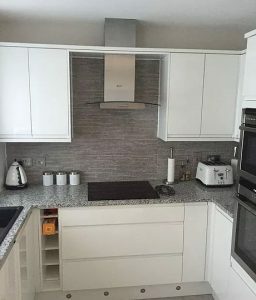 Not always need planning permission; generally for loft extensions this is not required but this varies from project to project, depending on your plans. 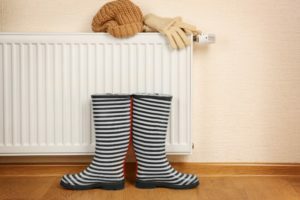 Save you money on your energy bills because loft conversions are well insulated and will keep the heat in from the rest of the house. Encourage you to declutter if your roof is filled with old junk and boxes! We are happy to offer a free, no-obligation consultation and estimate at any time. Please call now on 07840 790 206 and we can discuss your ideas with you. We offer innovative designs, exceptional quality and excellent workmanship. Our wide spectrum of services, includes: Bungalow conversions; single storey extensions; loft builders; rear and back extensions; attic conversions and double storey extensions. 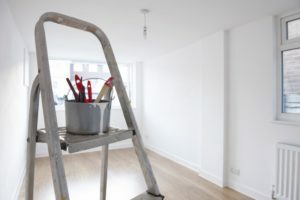 We can also assist with a huge range of building services including roofing, painting and decorating, electrical jobs, plumbing and heating, bathroom fitting and carpentry. 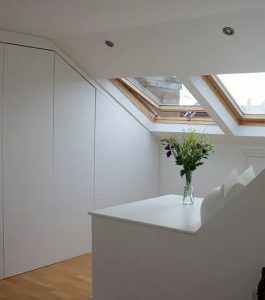 Dormer conversions: Ideal for houses with lower roof lines, a dormer conversion will bring in a huge amount of natural light with a modern dormer window at the sides, back or even front to create more space. Hip to Gable conversion: A ‘hipped’ roof is where the roof slopes down to the eaves on all four corners. We can replace on or more of the hips with gable walls to create more space and the roof is then extended up and over the new gables to allow for more headspace and room. Roof replacement: If the initial assessment shows that your roof space is very limited, this can easily be carried out and often installing a higher pitched roof makes sense before a project is started. Gable to Gable conversion: These conversions build one side of the pitch to create a ceiling height wall reaching up to the ridge of the original roof space. Windows are often added to make the most of the views and light. 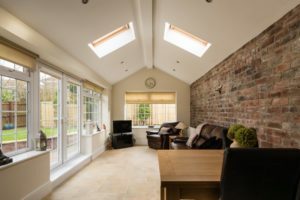 Combining a loft conversion with home extension: If you are thinking about extending your home, opting for an extension and loft conversion together can add even more space and we are happy to discuss all your ideas and look at all the options and costs involved. 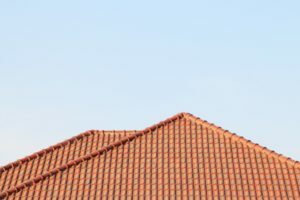 When it comes to outstanding roof conversions, we will leave no stone unturned. 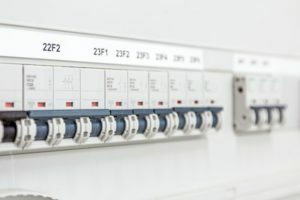 We have 40 years’ experience in the field of fire protection and will make your safety our number one priority. We will always ensure your new loft is properly insulated, therefore increasing your property’s energy efficiency and we offer and provide a free soundproofing checking service after all jobs. Are you thinking about a bungalow conversion, roof conversion or attic conversion in Wimbledon? Call the Tiger Building Services team today! For general building, loft conversions and more, we are the team to call! Ring us on 07840 790 206 or 020 8001 4868, email info@tigerbuildingservices.co.uk or pop your details into an online form and we will get back to you!